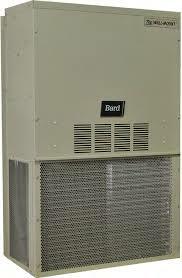 As requested by our mobile trailer and Telecom Customers, here are your Wall Mounted AC and Heat Pump Units. Please take note that these are NOT high velocity machines. Only Hi-Velocity, SpacePak and Unico provide the high velocity air handlers. Click on Bard below to access the models.